SAN FRANCISCO (CN) – Attorneys for the University of California, Davis, torpedoed its former researchers’ main arguments during day 4 of a contentious trial over who gets the right to breed multimillion-dollar California strawberries, raising questions as to how a federal jury will decide the case. Former UC Davis researchers Doug Shaw and Kirk Larson ran the university’s world-renowned strawberry-breeding program until they retired in 2014. They say the school rejected their proposal to form a private breeding company once they retired that would license the strawberry plants they invented, develop new varieties from them, and pay the school royalties. The school, however, claims Shaw and Larson used its plants to develop new ones despite its denial of the license, and sued them and CBC in 2016 for violating nine patents on its most successful strawberries. California strawberries generate $2.5 billion a year and are the state’s fifth most valuable crop. UC Davis’s agriculture school has developed 56 varieties since 1945, creating strains that are bigger, taste better, stay fresh longer and yield up to six times more per acre. 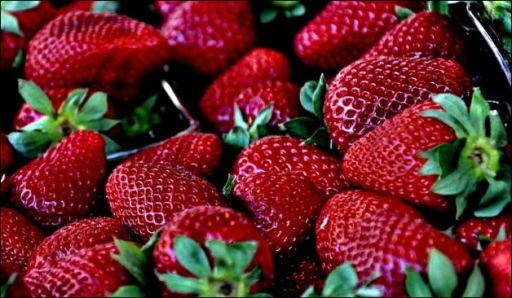 Shaw and Larson developed more than a dozen strawberry varieties at UC Davis that are grown throughout the world, and most of the strawberries currently eaten in California were invented by them. In 2004, they released the Albion variety, known for its sweetness and high yield. 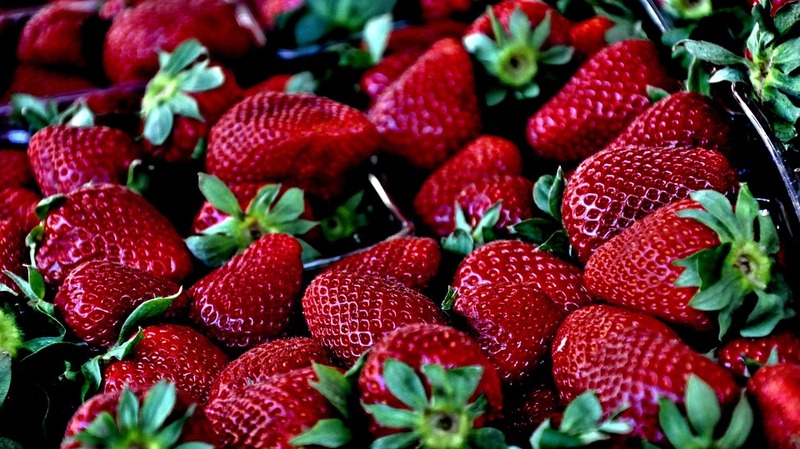 It can be grown as many as nine months out of the year and is the most widely planted strawberry in California. Although Shaw and Larson’s attorneys have argued throughout the week-long trial that the California Strawberry Commission nixed the license, it was only on Friday that they presented testimony to support their contention. Fujishige didn’t explain her explosive statement, nor did defendants’ counsel ask her to elaborate. On cross-examination, Fujishige acknowledged the university had continued to negotiate with Shaw for a license even after the strawberry commission filed its lawsuit against UC Davis. She also confirmed that some of CBC’s own members are members of the strawberry commission. Even more damning for the defendants on Friday, Yale plant genetics expert Stephen Dellaporta testified on UC Davis’s behalf that DNA analysis shows 85 percent of the plants CBC grew from seeds it imported from Spain contain genetic material from UC Davis’s patented varieties. According to Dellaporta, a professor in Yale’s molecular, cellular and developmental biology department, CBC’s seedlings contained genetic material from five university-patented varieties that hadn’t been released at the time they were bred, and 19 that had never been released. UC Davis claims that in 2010, Shaw and Larson began sending certain varieties from its strawberry program to EuroSemillas, a company in Spain that was a founder of CBC and a contractor for the university’s program, for breeding. The school says Shaw and Larsen bred the seeds outside the United States because they knew they couldn’t do so here without violating U.S. patent laws. Under agreements between UC Davis and EuroSemillas, the plants can be tested in Spain before going to market, but they cannot be used for breeding. However, the university says EuroSemillas harvested the seeds of the mother plants in Spain, and that CBC sent the seeds to the United States for use. Attempting to cast doubt over Dellaporta’s results, Shaw and Larson’s attorneys suggested Shaw didn’t know that university-patented varieties had been used in the crosses – a suggestion U.S. District Judge Vince Chhabria told them to “move on” from – and that Dellaporta hadn’t actually observed CBC’s plants to see whether they shared physical traits with the university’s plants. UC Davis is represented by Rachel Krevans with Morrison & Foerster in San Francisco, and Shaw and Larson by Greg Lanier of Jones Day, also in San Francisco.